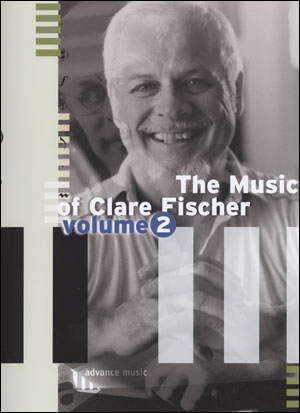 Born on October 22, 1928 in Durand, Michigan, Clare Fischer is an uncommonly versatile musician, a master with many muses. Trained in the classics, inspired by jazz artists, healed by the rhythms of Latin and Brazilian music, his eclectic sound finds expression in every chart and instrument he touches. 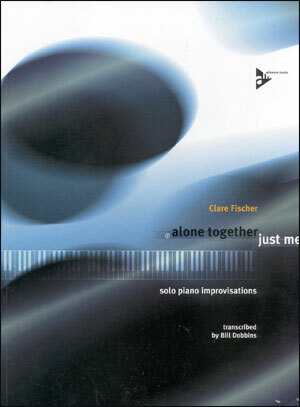 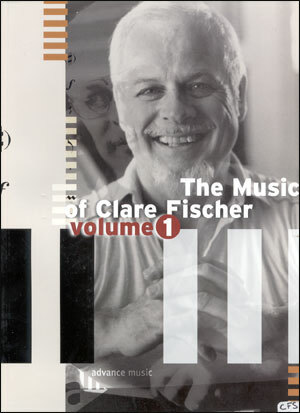 Clare Fischer has recorded over 40 albums as a leader and has arranged, composed and/or played on another 100 plus albums for other recording artists. 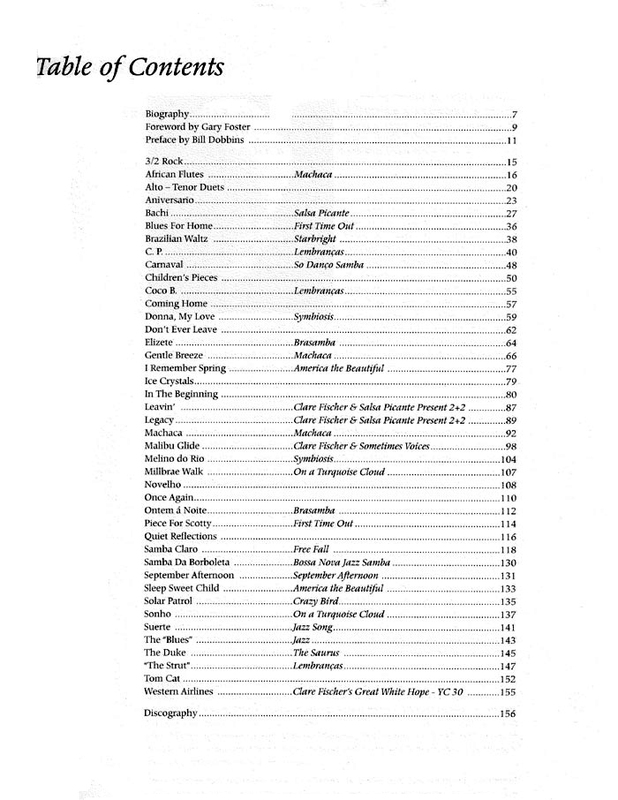 His discography reads like a "Who's Who" of the recording industry. 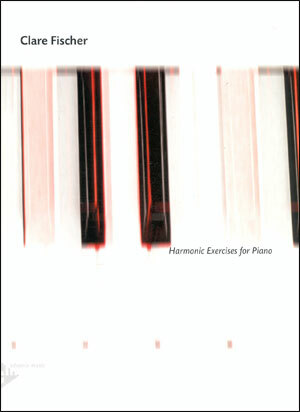 This book contains over 40 songs by the great composer which he personally arranged for piano. When applicable, a third "lead line" staff is added above the piano score for lyrics. 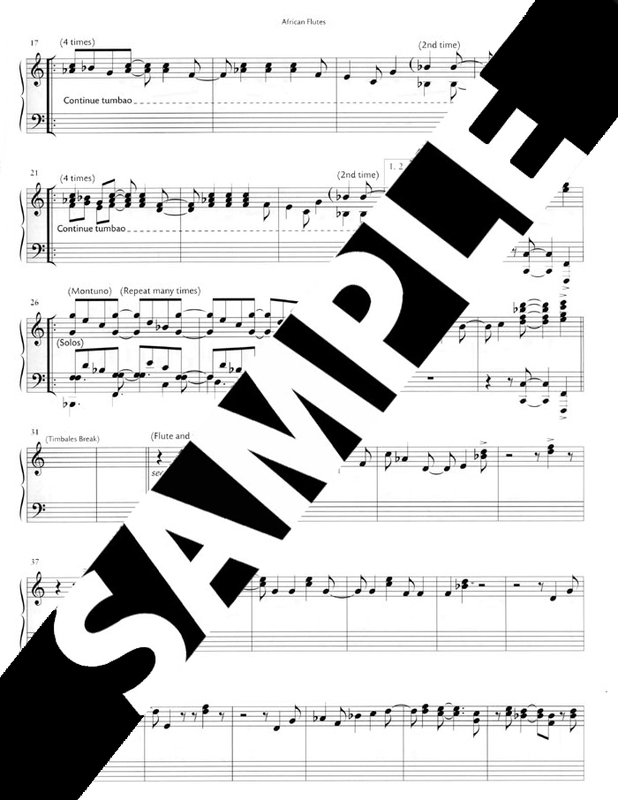 Most are playable by any intermediate pianist. 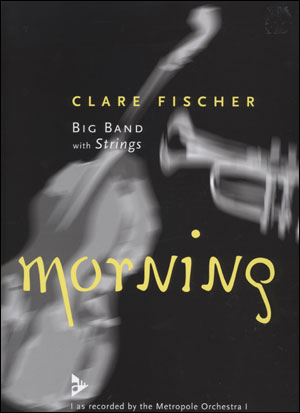 The genius of his music is in harmonic movement and relationships - rich, lush, and refreshingly unique - not in technical difficulty.